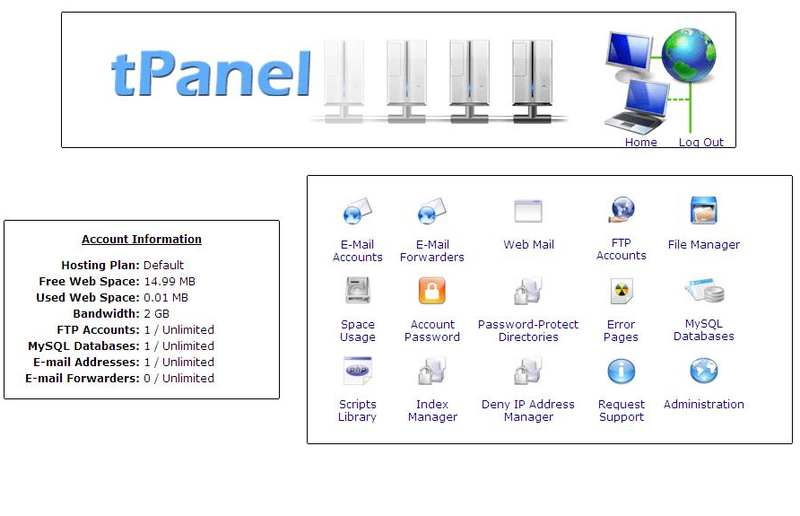 Tpanel is a web hosting control panel designed to work on any web space with PHP and MySQL. The idea that makes tPanel unique compared to other web hosting control panels is that the software does not require any root/shell access to function. Instead, it’s more of a manager for people who have ambitions to start a web host on their shared web hosting plan.Renting/buying a web server is not cheap. There are people who cannot afford them and still have ambitions and dreams to pursue a task such as web hosting. Installing control panels on servers can be annoying unless you have the correct software installed. The control panel does provide such features like emulating bandwidth monitoring (with mod_rewrite) and file management but for features such as FTP, e-mail, MySQL, etc., it emulates it with a “request” which must be completed by the web host admin (through their hosting control panel). 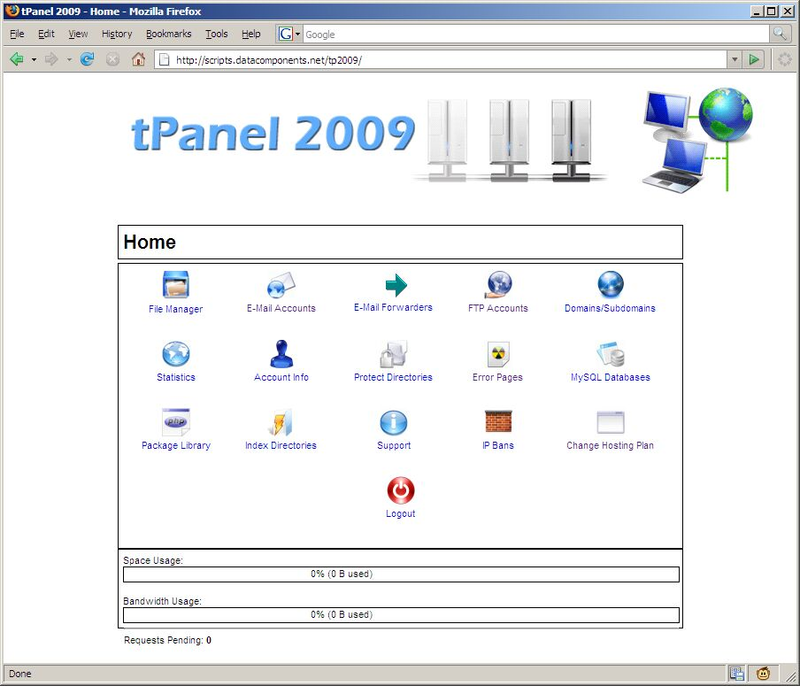 The current version is tPanel 2009, and the other versions (e.g. tPanel 1.1, tPanel Plus) have either older features or a simpler interface.HostBuilder is another web hosting tool which is meant to work on almost any web space with PHP. 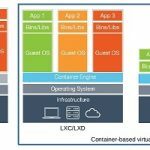 It uses a flat-file database for storage and performs basic web hosting functions (web space management, bandwidth management). It has a few added features such as a small forum and guestbook for members. 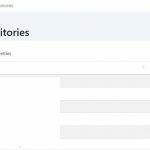 The administrative side has some neat account management features and integration of small functions like mailing lists, hosting packages, etc.